From Tai Chi to Yoga, see what is happening in our office this month! JOIN US THIS APRIL...Lykens Chiropractic is proud to support Tai Chi instructor Adrian VanKeuren of Therapeutic Tai Chi and the entire lyme disease community by participating in Lyme Warrior's event Massage Away Lyme on Thursday, April 18th. Adrian will be hold 2 additional group classes at Lykens Chiropractic that day in addition to her regularly scheduled class, and hosting personal lessons. For more information on these classes, and on how Tai Chi can bring added stability to all areas of your life, please visit: www.taichiavk.com. 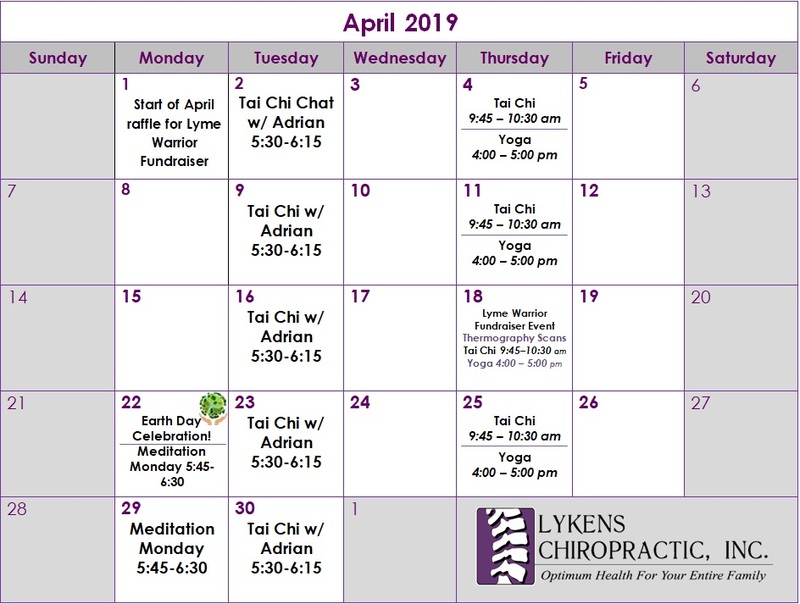 In addition to hosting additional Tai Chi classes on April 18th, Lykens Chiropractic is holding a RAFFLE the ENTIRE MONTH OF APRIL to benefit Lyme Warrior! Prizes include class passes for yoga, meditation (starting Monday, April 22! ), tai chi, an infared sauna session, Restore sinus spray, Chi Reset, and the grand prize ~ 2 camp chairs with side tables and a rolling cooler! Raffle drawings May 1st. 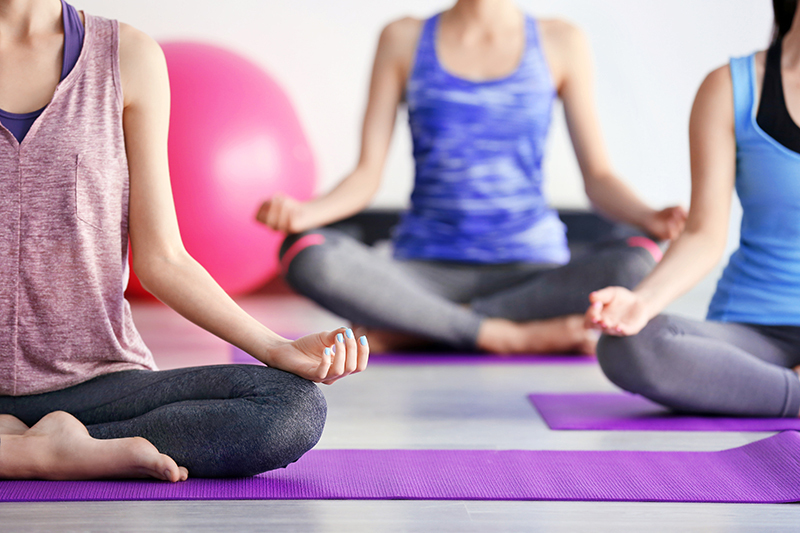 Yoga classes are suitable for beginners or seasoned practitioners who are looking for a slower paced experience with plenty of postural description. The class will help you develop body awareness, learn the basic postures (asanas) and their modifications. The emphasis on proper alignment will help you build strength slowly and safely. Learn yogic breathing and how to link breath with movement. Tai Chi is an ancient Chinese martial art, and medicine, that has the potential to rejuvenate the entire body with daily practice. 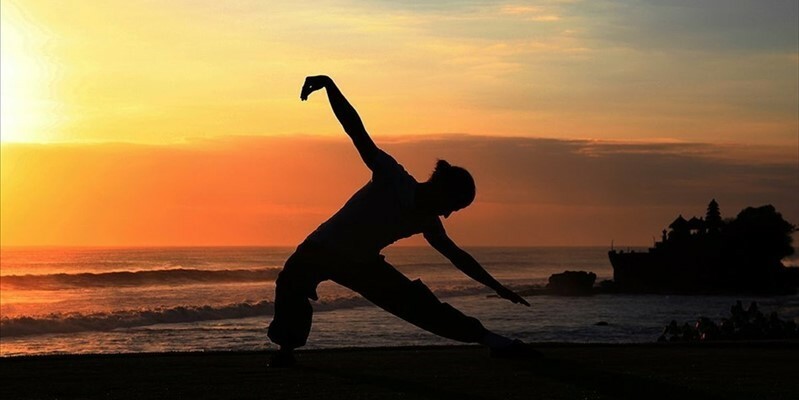 This class will focus primarily on tai chi principles ~ correct body positioning, grounding, chi movement within the body, the importance of meditation and self-massage, and the health benefits gained with daily practice. Learn qigong breathing, 'reeling silk' exercises and more. In addition to our everyday wellness services we also hold workshops in our studio space on a variety of topics. Ranging from emotional eating, to dealing with stress though integrative bodywork, at Lykens Chiropractic we strive to give our clients opportunities to learn about and engage in their own health.